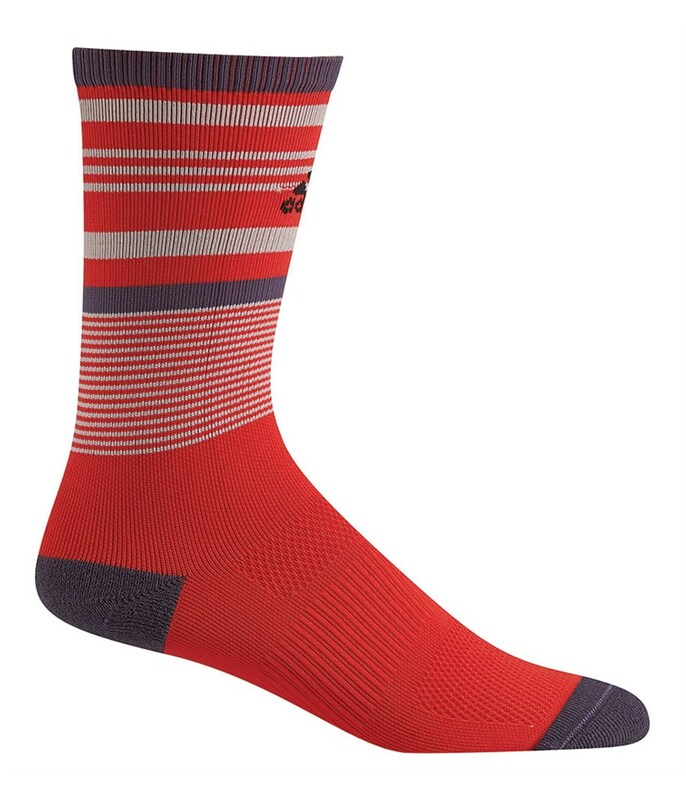 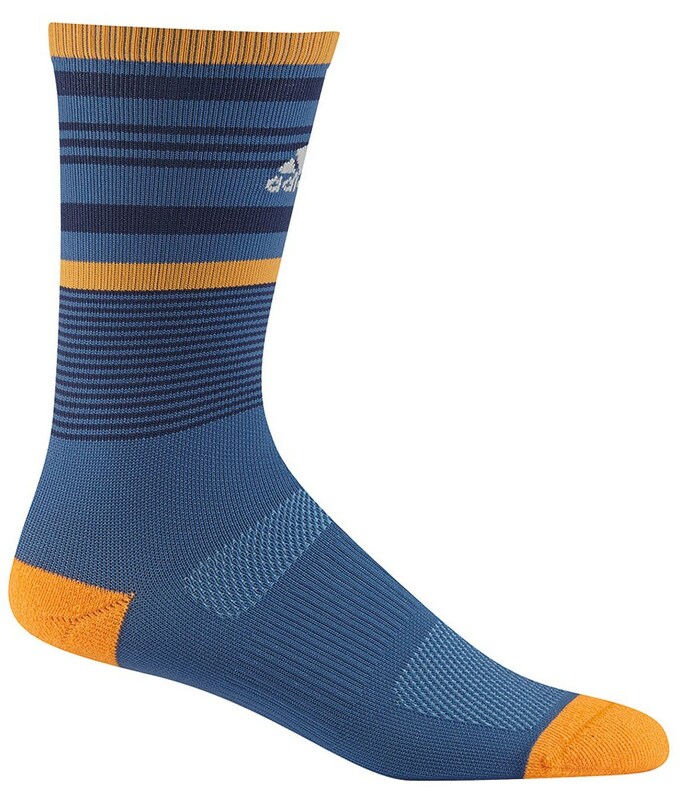 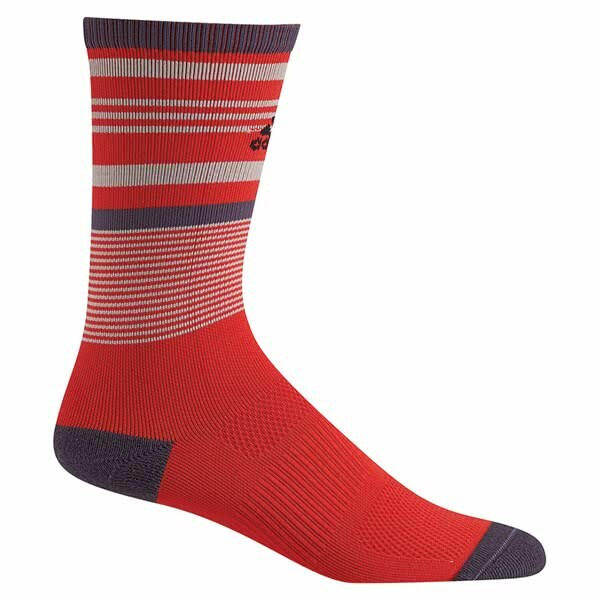 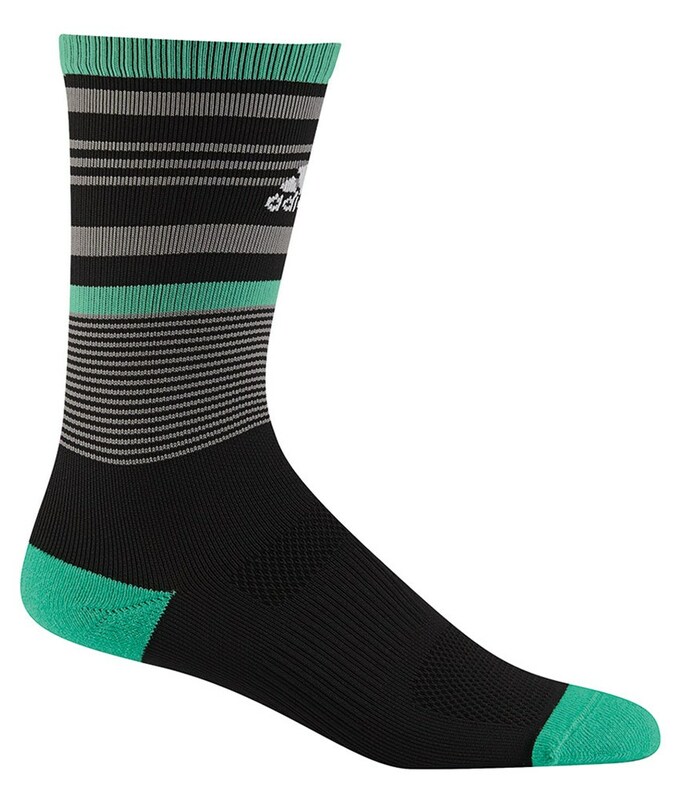 The adidas Striped Crew Socks have been designed in three funky colours and features the necessary technology that will improve comfort while walking 18 holes. 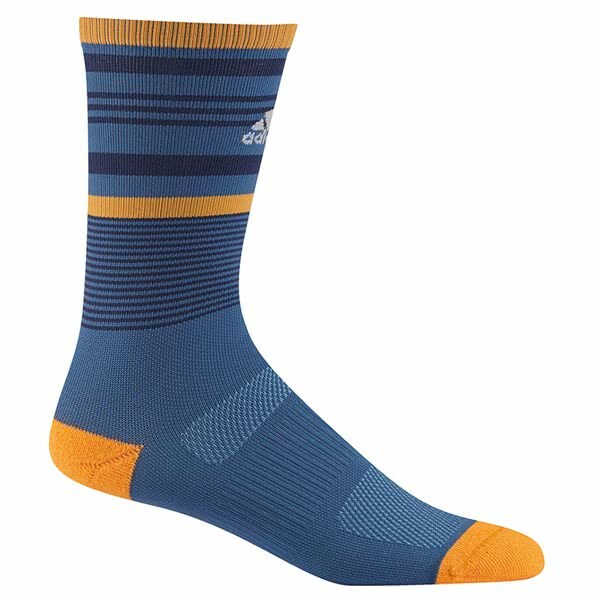 To deliver incredible comfort adidas have used a soft, yet durable fabric that features a breathable mesh ventilation for enhanced year-round performance. 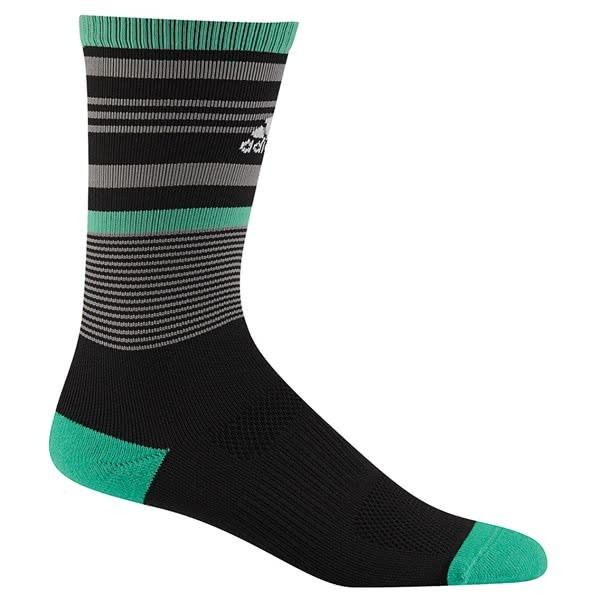 To provide a superior fit adidas have used a design that features a arch compression channel and a padded heel and toe area.